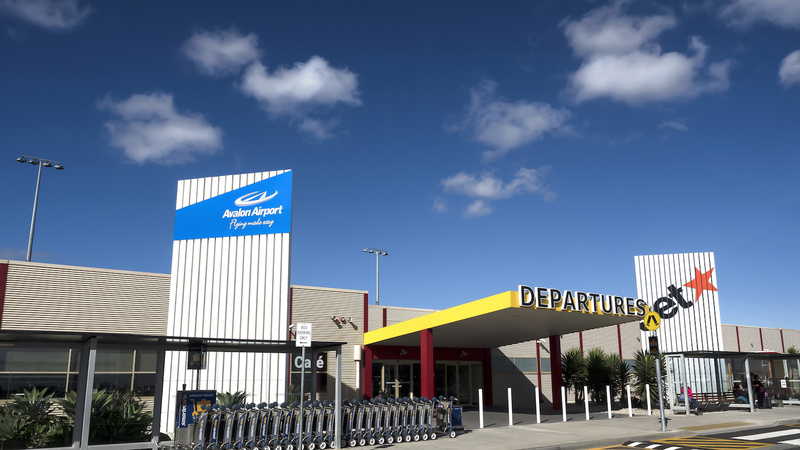 Avalon Airport is Flying Made Easy, aimed at offering passengers a convenient, uncomplicated and time-efficient service through pocket-friendly fares. Established in 1997, and offering Jetstar flights since 2004, Avalon Airport has consistently recorded the highest load factors in the industry. These high load factors along are achieved through a mix of great on-time performance by Jetstar and a high quality and efficient airport operation. Avalon Airport is owned by the Linfox Group, which recently celebrated 60 years in the forefront of corporate Australia. Today, the Group is broadly diversified in several growth industries covering freight, logistics and aviation and has consistently emerged as a market leader in every field they have entered. The Linfox Group also owns Essendon Airport, Luna Park, and Phillip Island Race-track, in addition to Linfox Logistics and Armaguard. The Linfox Group has earned a reputation as one of the most successful businesses in Australia. Avalon Airport was founded in 1952, when the Commonwealth purchased 4,333 acres to enable the construction and testing of the Canberra Jet Bomber Aircraft. Since then, Avalon Airport has played a key role in Australia’s aerospace industry. In early 1997, Linfox purchased Avalon Airport from the Commonwealth. Since taking over Avalon Airport, Linfox has invested many millions in upgrading the airport’s facilities and infrastructure. On 1 June 2004, the first Jetstar passengers at Avalon used the Arrivals Terminal, Departures Terminal, a 900-space car park and all the infrastructure required to accommodate commercial airline passengers. 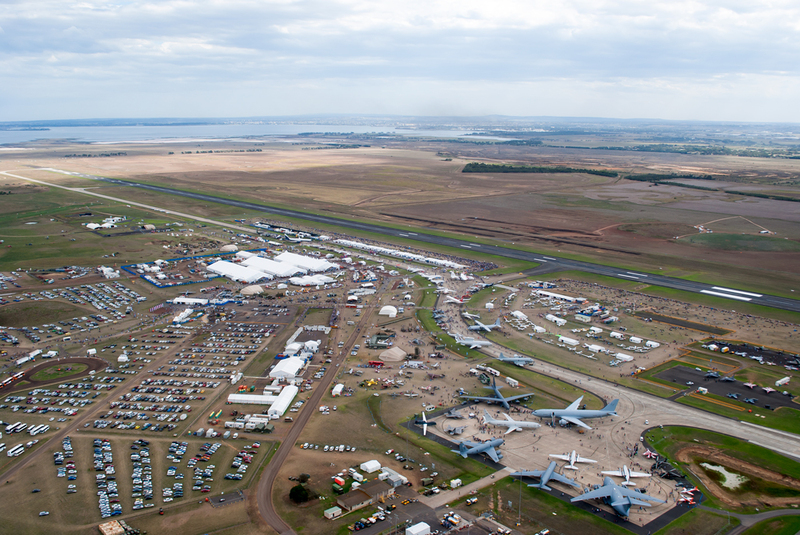 Avalon Airport is host of the Australian International Airshow every two years. The next airshow will be held in 2019, and further airshows are planned for 2021, 2023 and 2025. The event attracts a attendance of over 195,000 across the six days, including exhibitors from the international aerospace industry and government, military, scientific and trade delegates. All enquiries about the Airshow can be made via their website. Note that the Australian International Airshow does not effect domestic flight schedules. Do allow more time to travel to the airport as the roads around Avalon will be busy for the duration of the event.